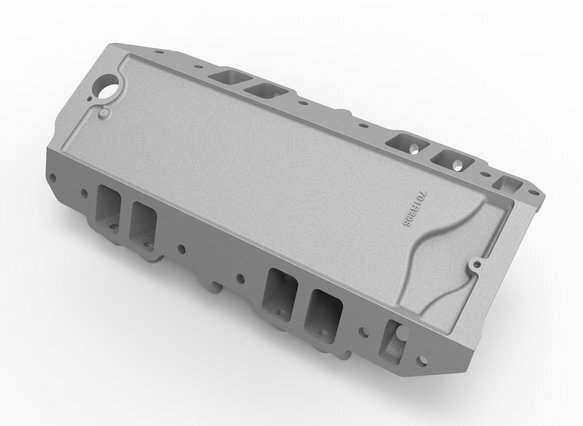 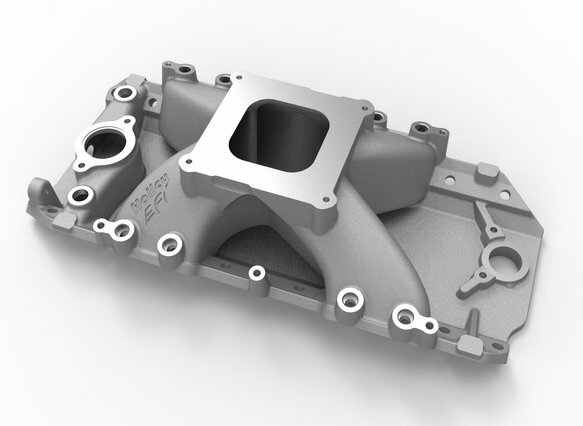 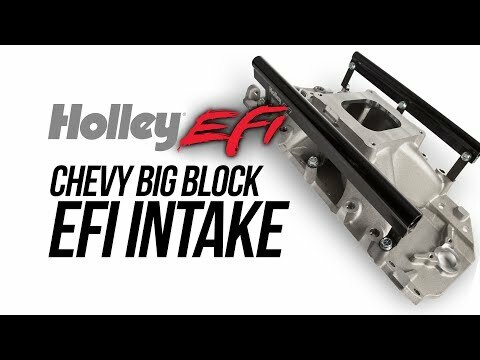 Holley EFI is excited to launch four new multi-point fuel injection intake manifolds for the big block Chevy. 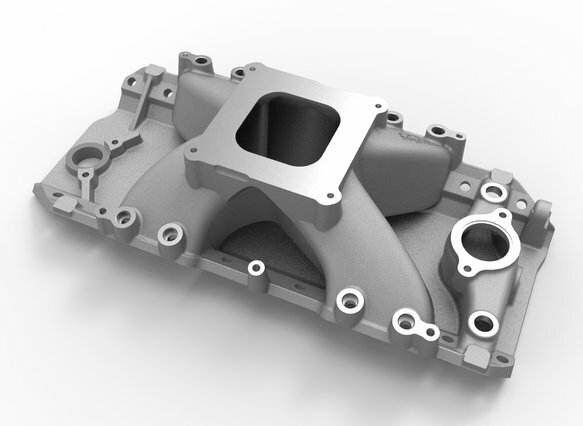 These new intakes are available to fit oval or rectangular port heads, and 4150 or 4500 style throttle bodies. 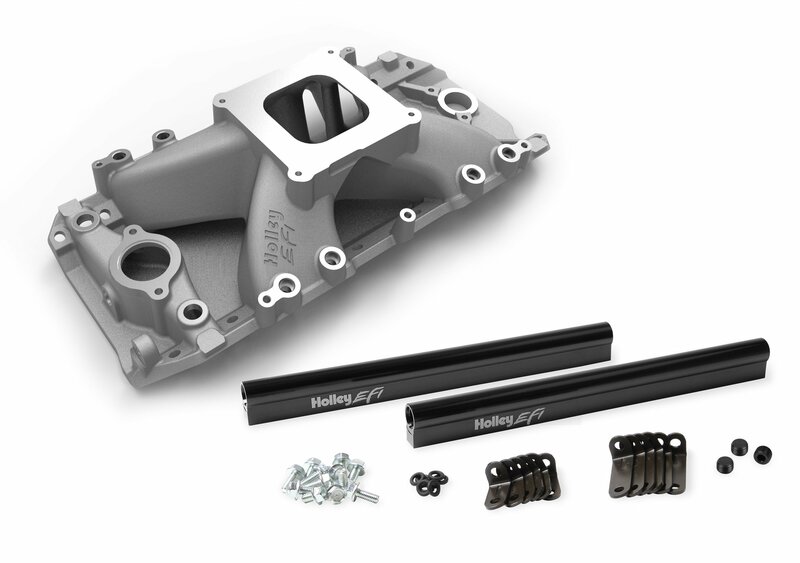 These Intakes are ideal for converting your big block high performance or racing engine from carburetion to fuel injection. 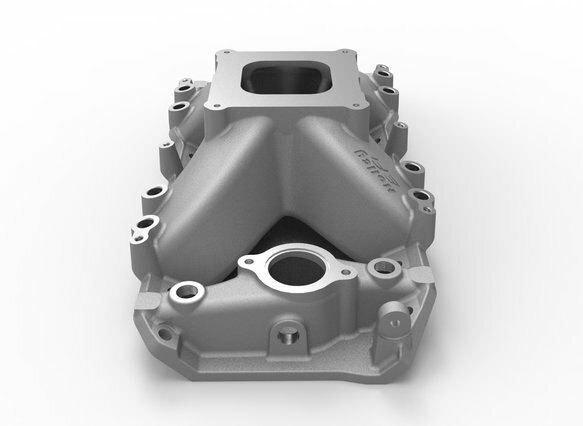 These intake manifolds were computer designed and dyno proven to produce more horse power and torque than other EFI manifolds. 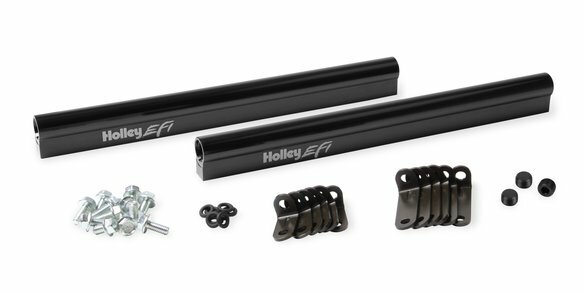 Each manifold package includes anodized and laser etched fuel rails, and two sets of mounting brackets (brackets allow use of 1.48" or 2.56" O-ring to O-ring injector lengths).